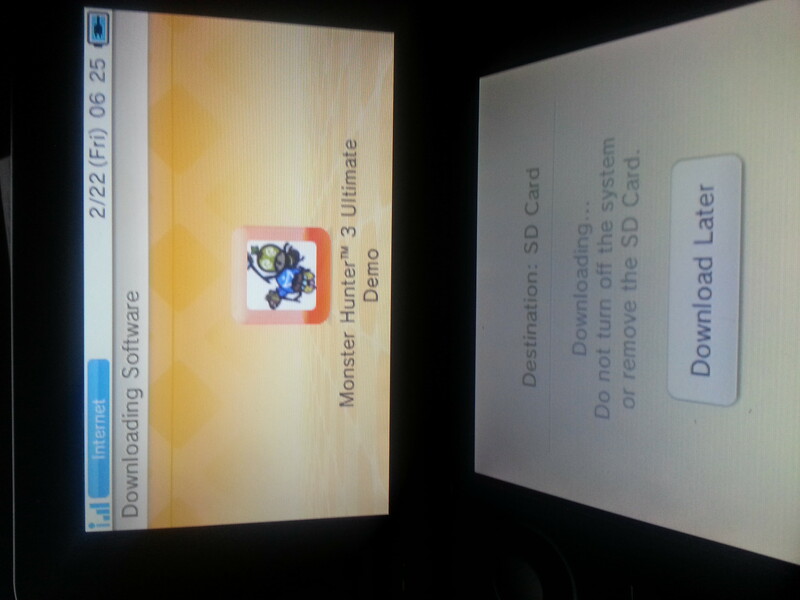 Fire up your Nintendo consoles hunters, the demo for the upcoming release of Monster Hunter 3 Ultimate is now up and available for download via Nintendo’s eshop! 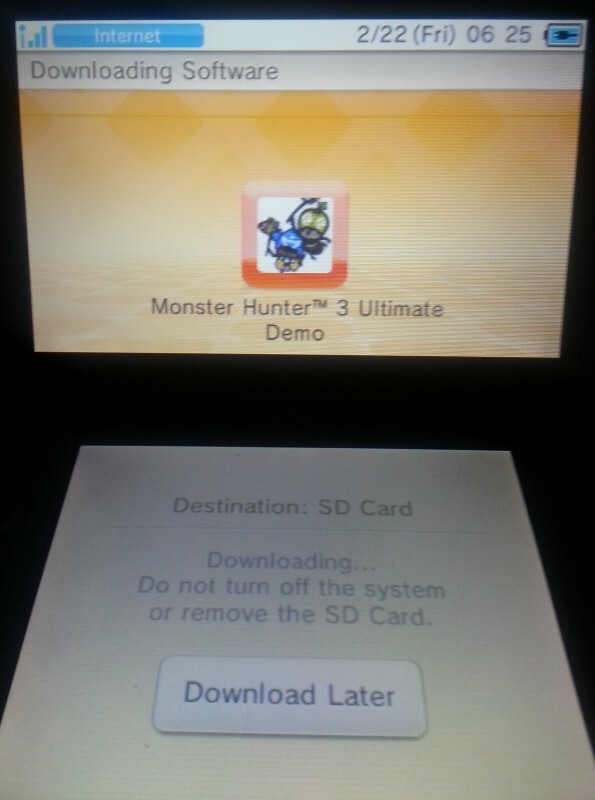 Yes expect the demo to be short but not to worry, it’s just a month until the game’s eventual release OwO. Happy Hunting!